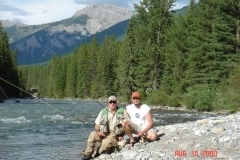 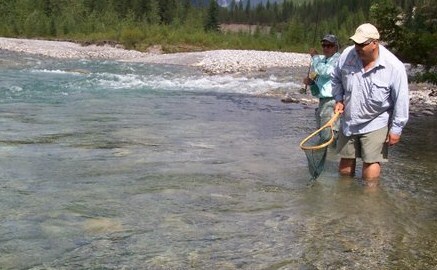 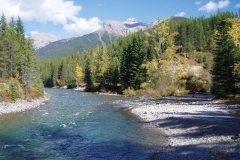 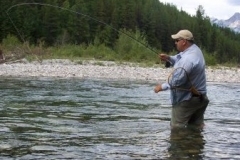 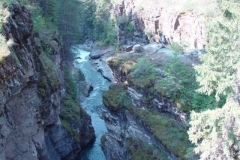 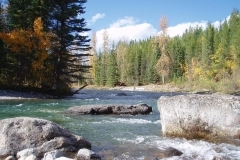 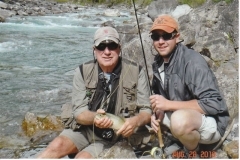 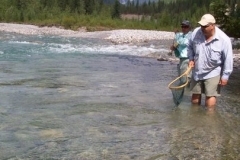 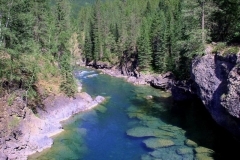 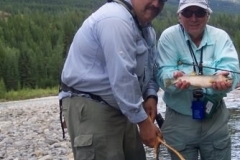 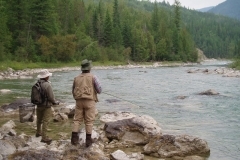 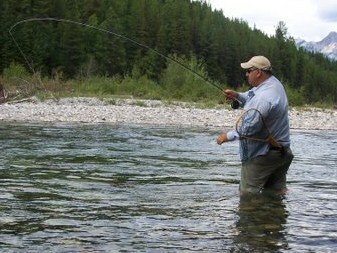 The Bull River is located approximately 45 minutes East of the lodge. 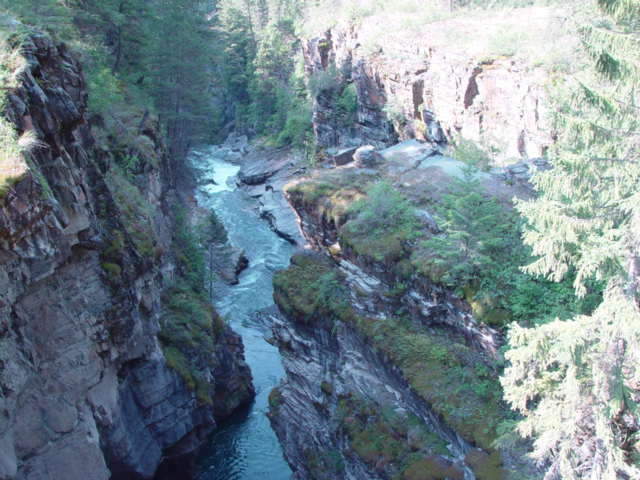 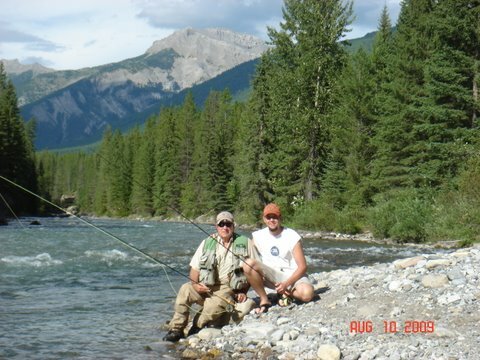 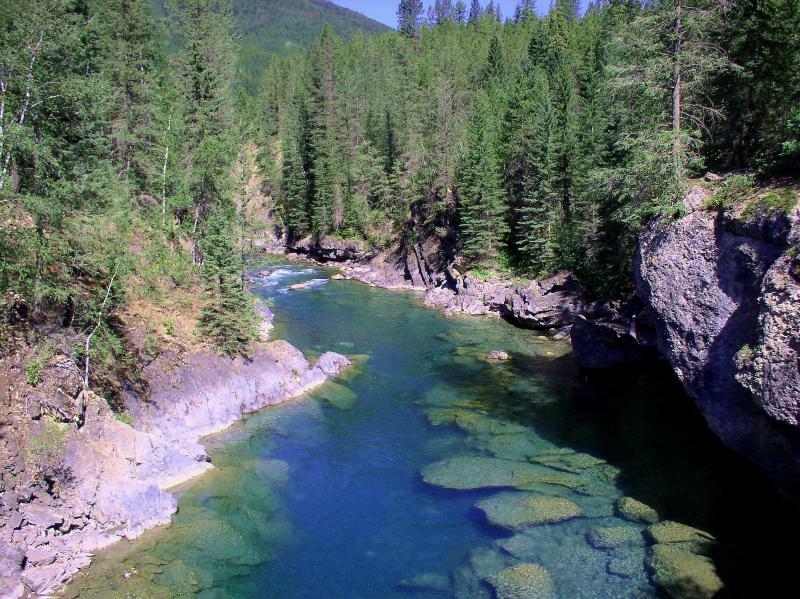 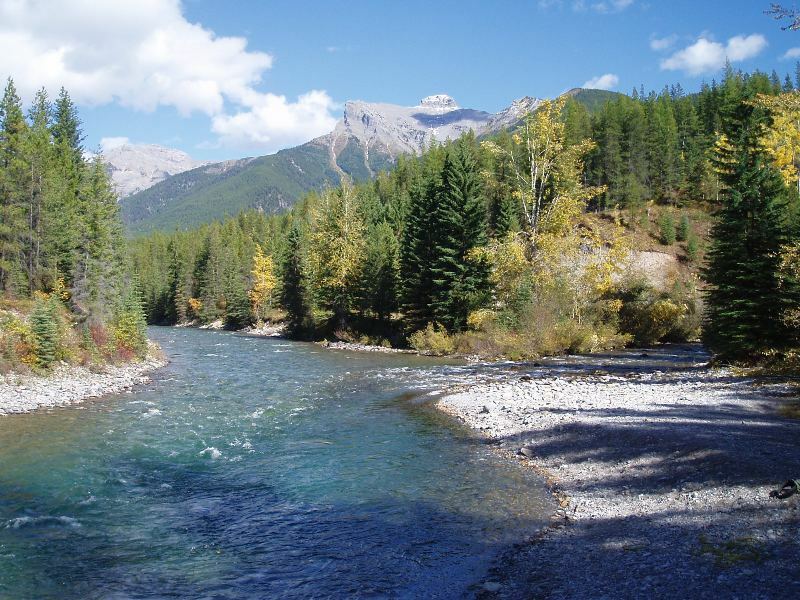 Located in the Steeple mountain range, the Bull River is very secluded and amongst breathtaking scenery. 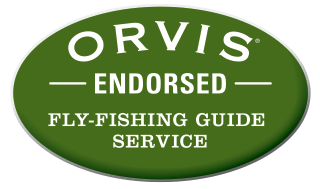 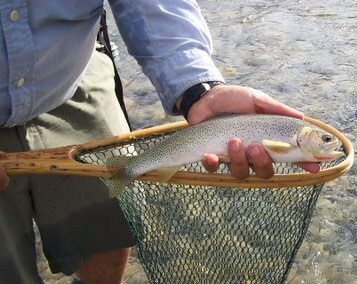 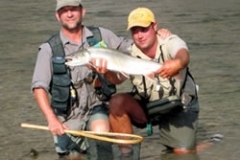 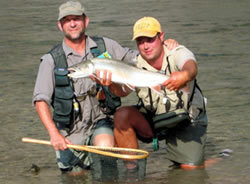 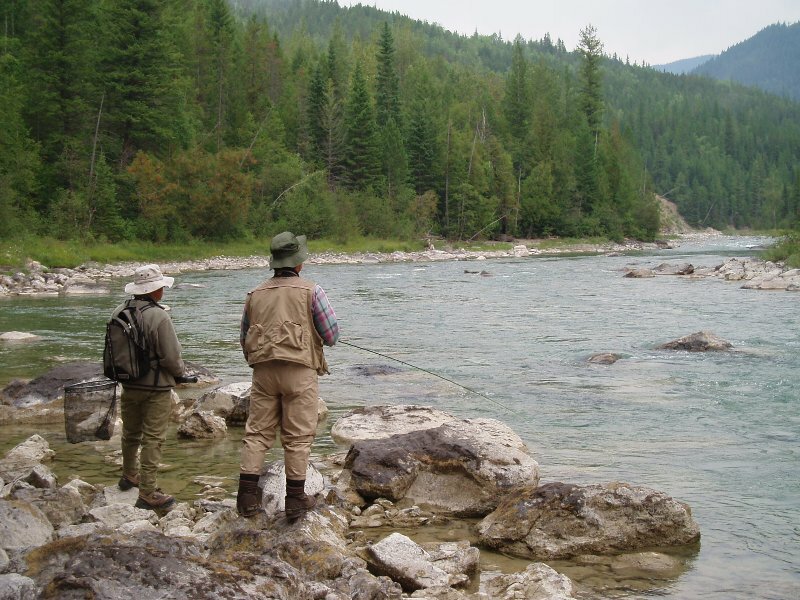 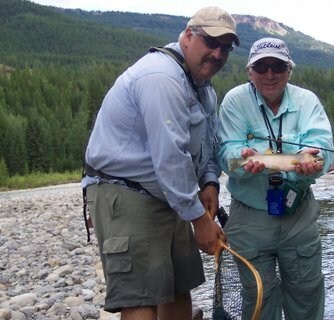 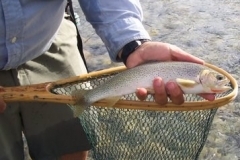 It is home to many native cutthroat trout which is the only species found in this river. 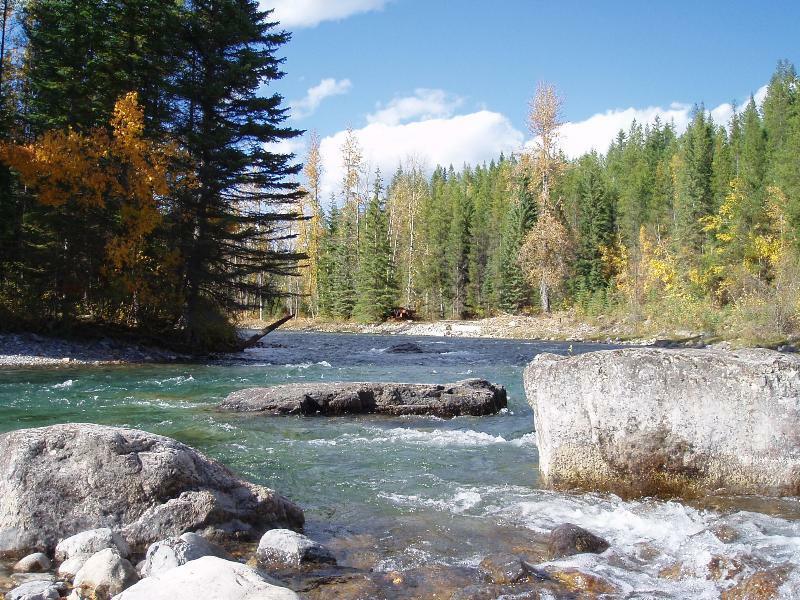 We choose to walk and wade the Bull River as it allows more opportunities to reach places that a boat cannot access.